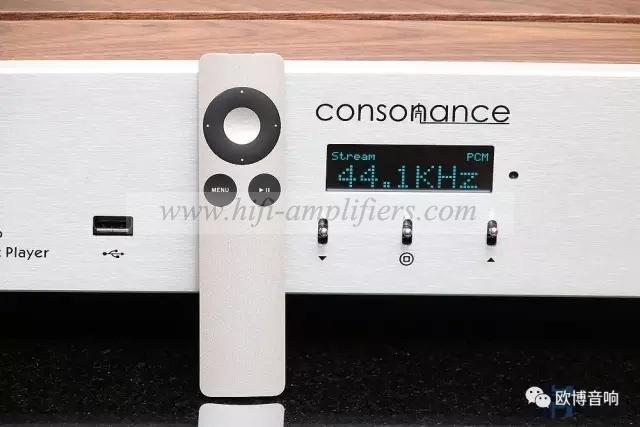 You can play the music easy with your iphone or Android mobile phone to get a hifi sound with this Opera Consonance Reference 8 Pro digital music streamer. 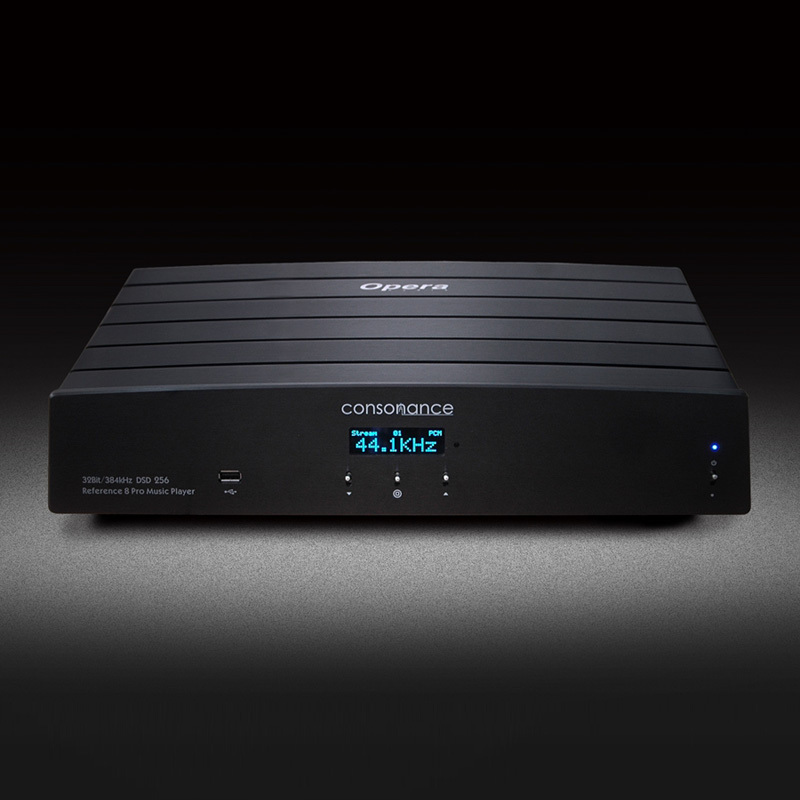 Reference 8 pro (referred to as R8 pro) is a representative of Oberkoll's third-generation high-definition audio player. The core system uses a clock frequency of 1.5G and a 64-bit quad-core ARMV8 embedded processor. 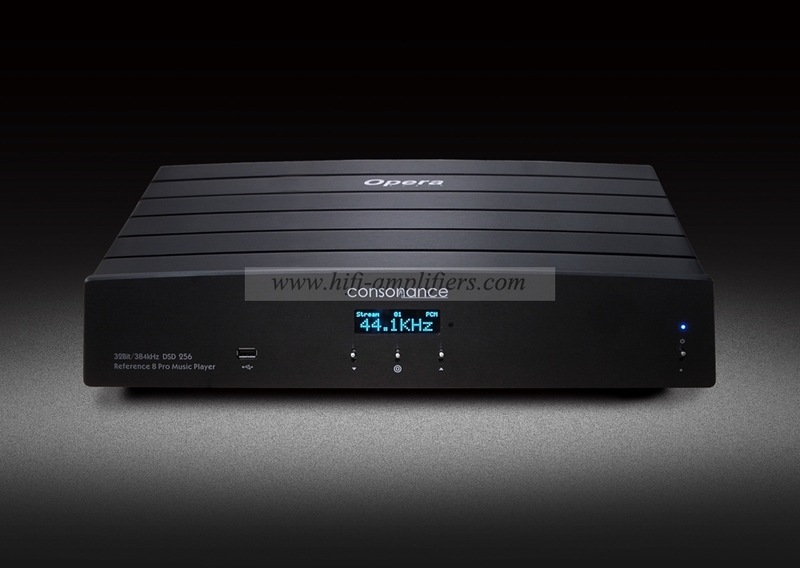 The performance of processing and playing high-definition audio files has reached a new level. In terms of control methods, it is possible to use existing third-party manipulation apps, such as 8player and Bubbleupnp, and at the same time, it is easy to use OBO's “browser control interface”. 1. Both the mobile phone and the PAD mobile terminal and computer can use the browser to enter the control interface to conveniently control the playback of the machine, regardless of the system version and APP upgrade. 2. 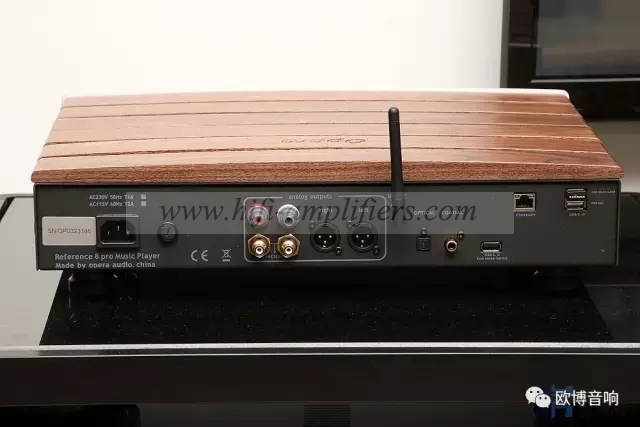 Supports all major audio formats and sampling rates, and has a standard DLNA protocol, which can easily complete the stream push of mobile devices or computers. At the same time, high-definition music files of various sampling rates stored in the NAS can also be conveniently played. 3. USB2.0 interface recognizes 3T or more memory for local playback. 4. 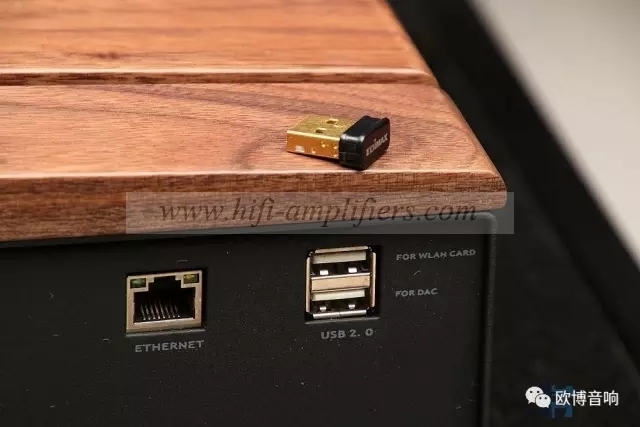 An external optical drive can be connected via a USB 2.0 interface, allowing you to play CD recordings directly as well as slow-track CDs to store files in memory. 5. While embedding a large number of Internet radio stations, it supports users to add their own links and enrich their listening through their own preferences. 6. 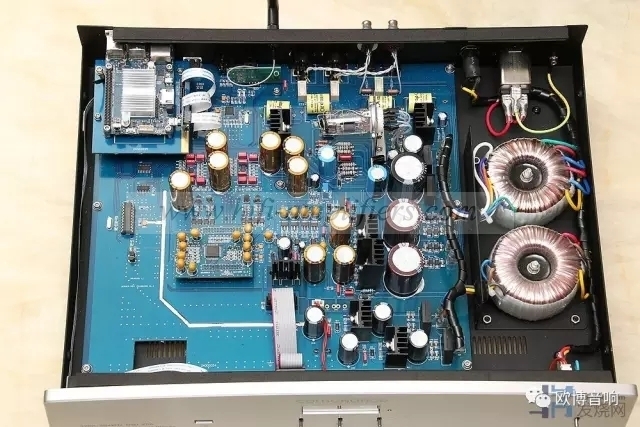 Provide rich digital input interfaces such as coaxial, optical fiber and bluetooth for users to use high quality decoding part. 7. 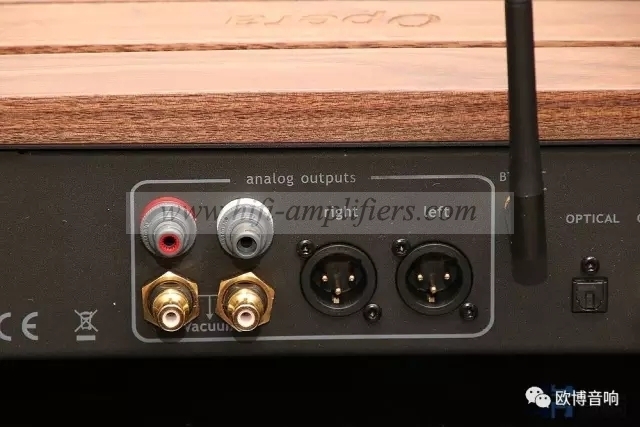 The analog output still uses a special type of DC analog filter, balanced and unbalanced two output methods, providing a separate set of electronic tube buffer output, user-friendly choice. 8. During playback, the five digital filter modes, phase, etc. 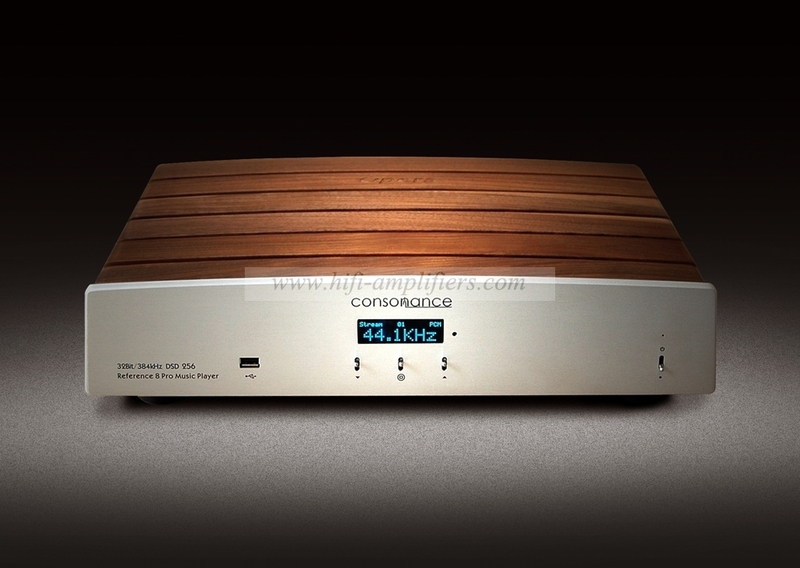 of the decoder can be set at any time to enhance the listening requirements. 9. The decoder chip board adopts a plug-in structure to facilitate future upgrades.